Working together to give new life to old furniture! 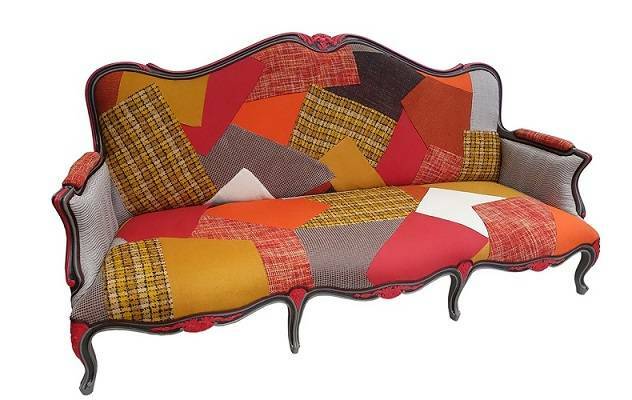 Before Eco-mobilier was established over 1 in 2 pieces of furniture in France were thrown away every year. In 2011, to stop used furniture ending up in landfill, and thereby reduce its environmental impact, 24 manufacturers and distributors from the furniture sector set up a non-profit environmental organisation called Eco-mobilier. Since 2013, we have been giving new life to used furniture and mattresses, and since October 2018 we have also provided a solution for worn-out duvets and pillows. We want recycling and reusing unwanted furniture to become so commonplace that it is something we all do automatically, as an eco-friendly action. To do this, we are bringing together the people of France, furniture companies and our collection partners to address such important issues as the circular economy, waste prevention and product recycling. 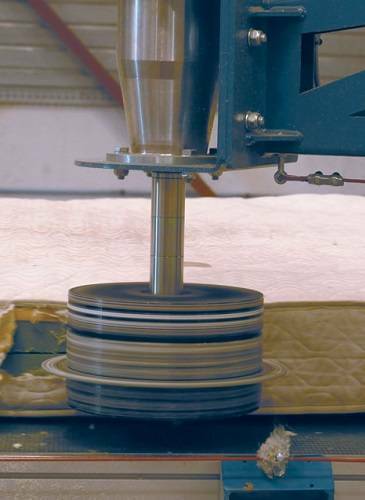 We give meaning to your efforts, whether you are donating or throwing away your used furniture – because when you leave that unwanted lounge table with a charitable organisation that will restore it and resell it at an fair price, you are providing a tangible contribution to the Circular Economy and to resource preservation. When you bring furniture you no longer use to the recycling centre so it can then be converted into new products or an energy source, you are helping to create a more environmentally-friendly world. 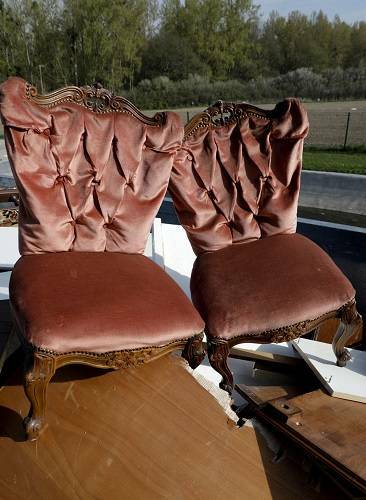 Through actions such as these, we can work together to stop used furniture going to landfill sites. Since 2013, we have taken charge of the collection, sorting, recycling, and reuse of used furniture and mattresses. In 2018, we added duvets and pillows to this list. Our projects are financed by an “eco-contribution” scheme which is paid by all our customers when they buy one of the new products for which we are responsible. Our environmental organisation’s model is one-of-a-kind, as yet unparalleled across Europe, in terms of both scope and mission. With furniture companies, regional authorities and waste treatment providers, we’re constantly working to ensure that – wherever you live – your used furniture can be collected, sorted and recycled or reused as energy. We have pulled together alongside social and solidarity economy stakeholders, such as Emmaüs and Réseau des Ressourceries (the French network of waste upcycling centres), to recover and reuse your unwanted furniture. 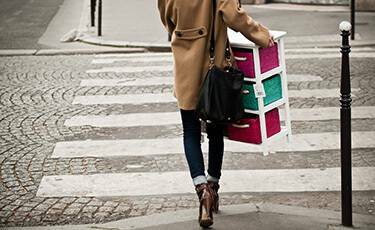 Across France, we are developing solutions to help private individuals and professionals to easily dispose of their used furniture. In every region of France, we are launching and backing joint projects and innovative partnerships between stakeholders in our ecosystem, including furniture companies, organisations and professional reintegration firms that are active in recycling and reuse projects, regional authorities and waste treatment providers, in order to further improve collection, sorting, reuse and recycling of used furniture. We promote any innovative approach that aims to turn your used products into tomorrow’s resources. 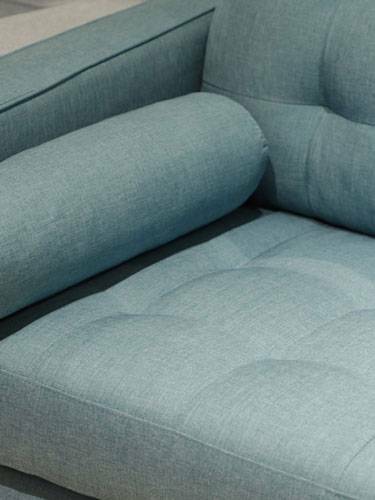 We provide help and support for furniture companies in developing eco-design initiatives. We are financing research into and development of new uses for material made from your old furniture, mattresses, duvets and pillows. 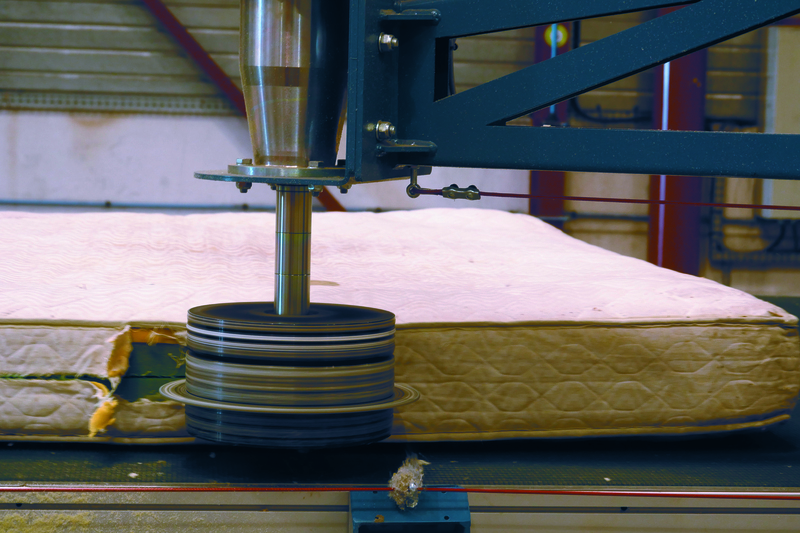 A new life for used mattresses with Éco-mobilier ! 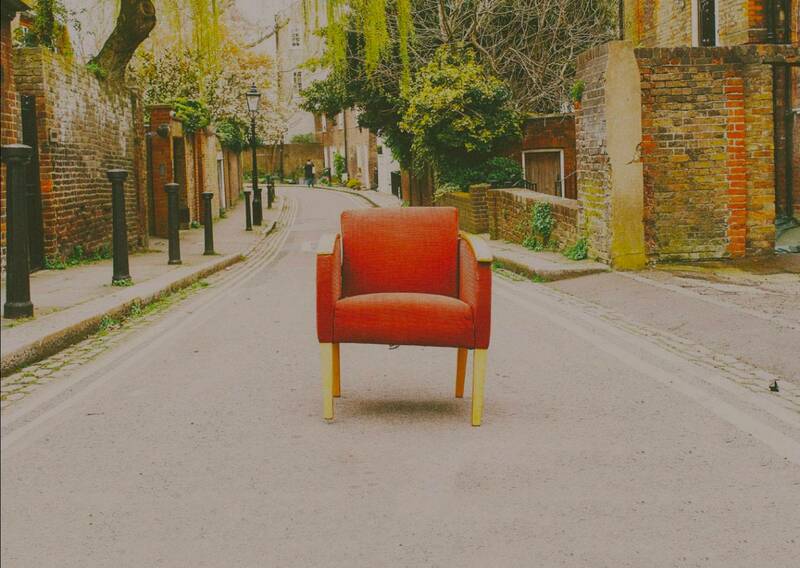 In 2011, when we first started out, over half of all used furniture was sent to landfill, and only 23% was recycled. As 2017 came to a close, and with it our first government accreditation, over 90% of used furniture had been recycled to make new materials or recovered as energy. In 5 years – from 2013 to 2017 – over one million tonnes of used furniture have been collected to be recycled or recovered. In 2018 686, 000 tonnes of used furniture have been collected and 93 % have been recovered, of which 56 % through recycling. We have rolled out over 4,000 collection points across practically the entire country to make it easier for you to dispose of your old furniture. With the aim of encouraging the reuse of old furniture in good condition and thus contributing to the virtuous circle of the circular economy, we have partnered with over 350 non-profit organisations and professional reintegration firms committed to recycling and reuse. We are now continuing to provide impetus in our ecosystem and maintain our efforts together to stop used furniture being sent to landfill by 2023. Dominique Mignon is Eco-mobilier’s CEO.